The redesign of Lincoln Woods offers many great opportunities for this key park within the Rhode Island state park system. A new beach and building complex will help provide necessary upgrades to a heavily used facility and will create a more attractive local get-away for the northern Rhode Island communities that it serves. The new design introduces low impact and sustainably designed buildings. The main office and concessions building, including a lifeguard tower and medical area, are all part of this project. 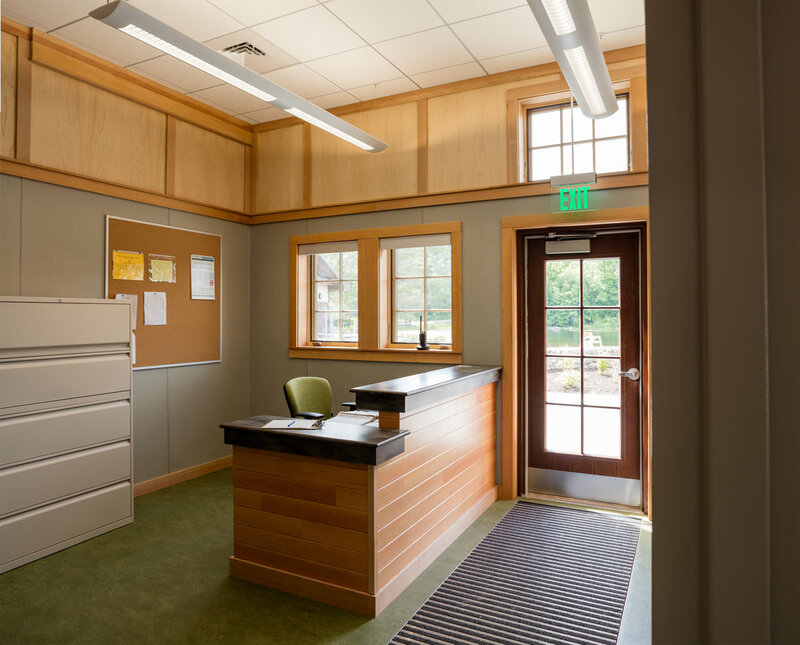 A separate bath house provides indoor and outdoor showers, and a nature center gives guests the opportunity to learn about all Lincoln Woods has to offer. The beautiful glacial geography of the lake and surrounding terrain are unmatched in the state. 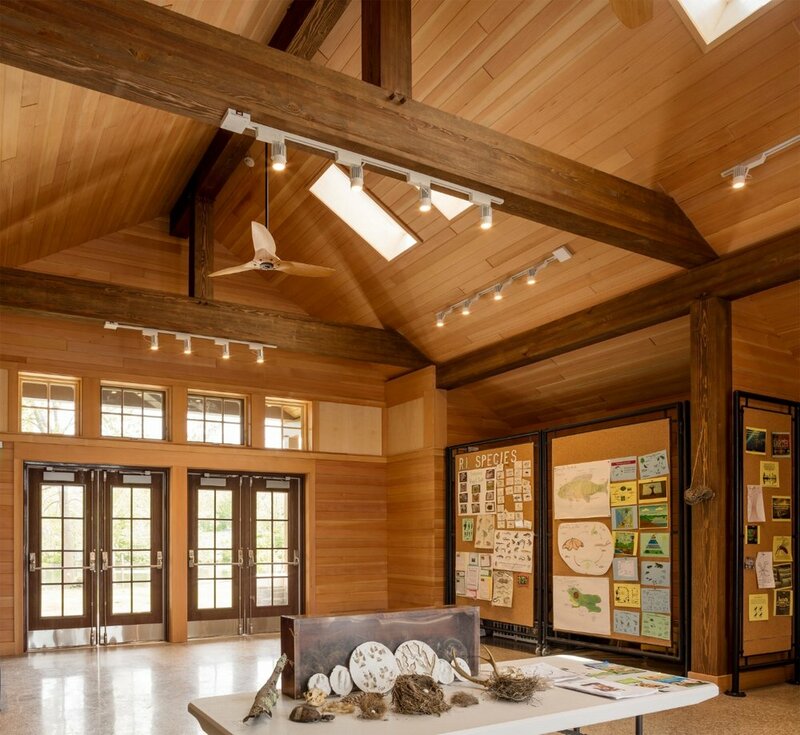 This Lincoln Woods State Park project won Gold in RI Monthly’s Annual Awards competition in October 2017.